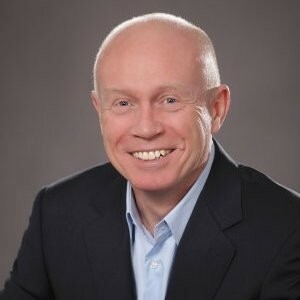 How can a Lean Transformation can add value to your business? Interested in becoming a LITA Authorized Training Partner? Advances in Information technology are driving lots of innovation and disruption in the market today. IT professionals and organizations seeking a clear understanding of how to deliver more value to their clients need to take a closer look at Lean IT and LITA. Our certification scheme provides individuals with the training path they need to adapt to help their business and customers realize their IT transformational journeys. The Lean IT Certification Scheme Supports, Four Distinct Certifications levels. That provides training IT professionals that are just beginning their Lean IT journey. For Practitioners / deploying Lean IT. Kaizen is the Japanese word for continuous improvement using small incremental changes. 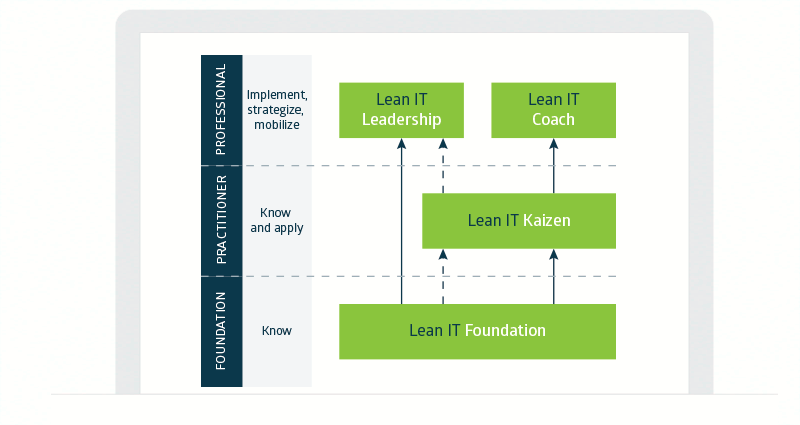 For those leaders fulfilling a leadership role within a Lean IT organization and need a clear roadmap on how to lead a Lean IT transformation. At the heart of LITA is the belief that Lean IT offers a robust set of principles, guidelines, and tools to improve business capabilities and – outcomes. 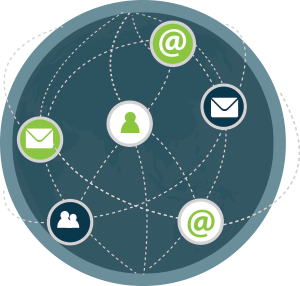 Why not contribute to our global community-Join our LinkedIn Group -LeanIT in Action to share your journey. 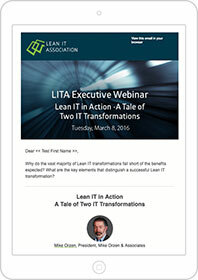 Stay up to date with the latest happening at the Lean IT Association. Our quarterly newsletter “Lean IT in Action”, will provide you the most recent news about our curriculum and accreditation scheme. Hear from LITA Stakeholders, Subject Matter Experts, and Members of the LITA community as they share their personal stories of Lean IT in Action.